Most people stock their pantries with spices and other ingredients common to their style of cooking. They rarely stop to think about how those ingredients, if purchased in their pure, organic forms, can add much more than flavor to the dishes they cook up. The truth is that some of the most common staples in the kitchen also double as nutrients that may even have medicinal properties. 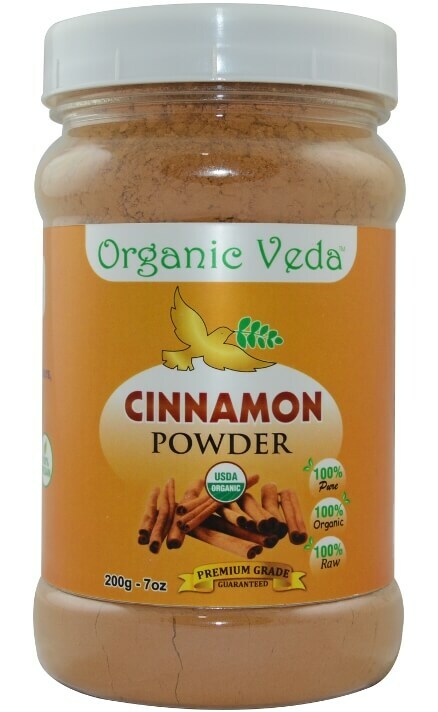 Organic cinnamon powder adds a distinct flavor to sweetened foods and is commonly used in teas, breads, pies and desserts. It also speeds up the processing of high-fat foods. Organic Ginger Powder has a long-standing reputation for easing stomach ailments, such as indigestion. It also is known to help ease morning sickness, nausea and abdominal pains. 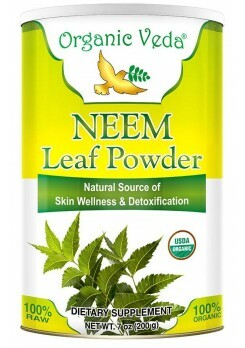 It can promote healthy digestion and improve blood circulation, as well. Ginger is commonly used in teas, baking and even in main entrees, offering a high distinct flavor. 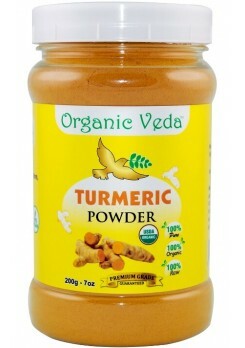 Organic Turmeric powder Commonly used in cooking rice and meat, this spice has long been associated with natural medicine. This is because of its antiseptic and antibacterial nature. Some people use it to disinfect minor wounds as well.